Participants engaging in this programme will engage with colleagues managing a range of student services, from Counselling to Careers and everything in between. The intention is to provide colleagues with a broad view as to how students are supported in UK Higher Education. To enable this, colleagues as well as spending time at Keele the programme will include visits to other regional Universities. Each offers something different which we feel is important in ensuring that colleagues leave with a broad understanding of how things operate across our sector. Sessions will be delivered in a range of ways in a number of settings but will also be encouraging the sharing of knowledge by all those involved, in order that colleagues do not just learn about how we do things, but indeed that we all leave at the end of the experience having gained a valuable understanding of how students are supported across those countries that are represented. The programme will include social activities which includes a Myths and Legends tour of Keele Hall and dinner in a local village pub. The Registration Fee includes: Welcome and Farewell Dinner, Pub Meal, and local transportation where part of the programme. Although University accommodation is not included in the Registration Fee, en-suite accommondation is available at a special rate of £80.00 for 4 nights Room only or £111.00 on a Bed And Breakfast basis. 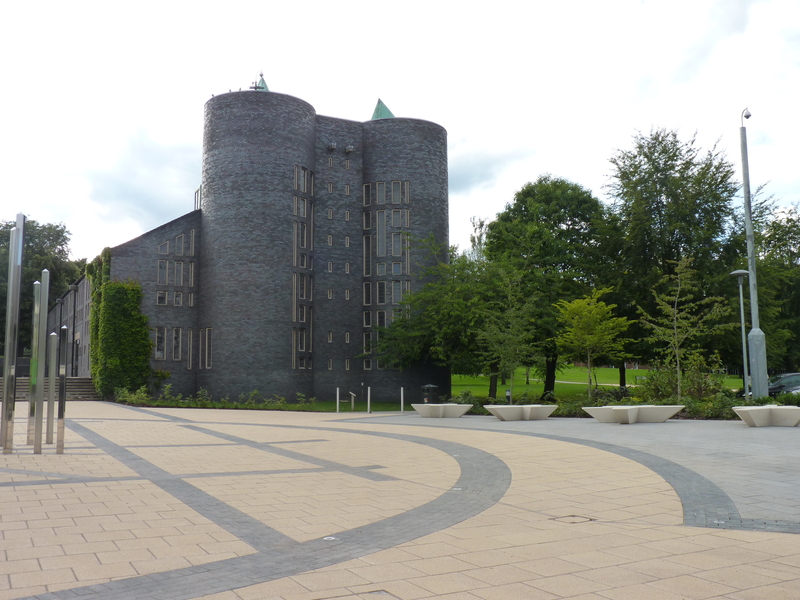 Keele University is situated on a beautiful campus ranked 6th by the Telegraph newspaper and provides a suitable environment for walking and enjoying a rural park. If you are interested in taking part, please complete this form by Monday 25th April 2016. You will be informed on Tuesday 3rd May if you have been selected to participate in this event.